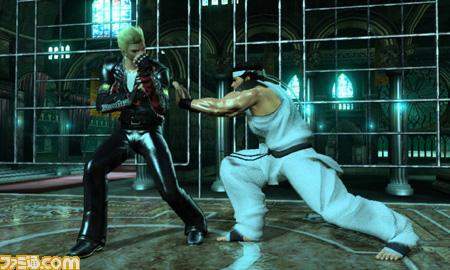 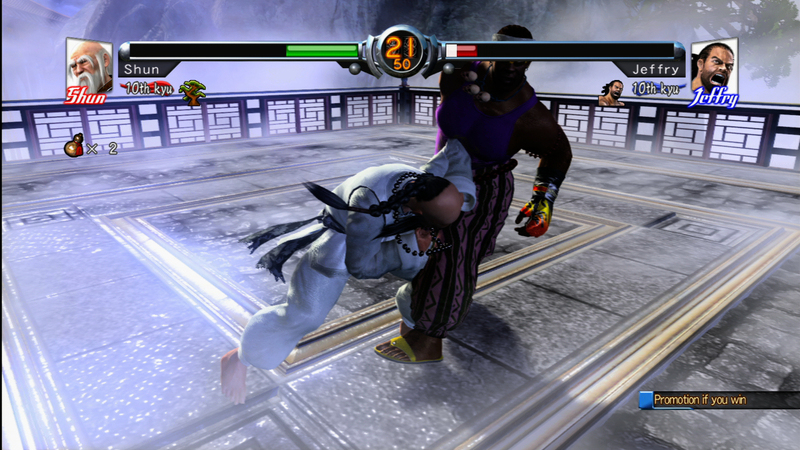 Akira taking a knee from newcomer, Jean Kujo. 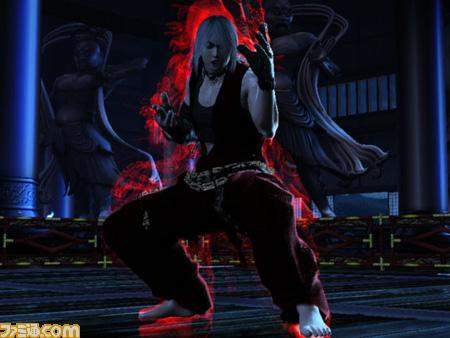 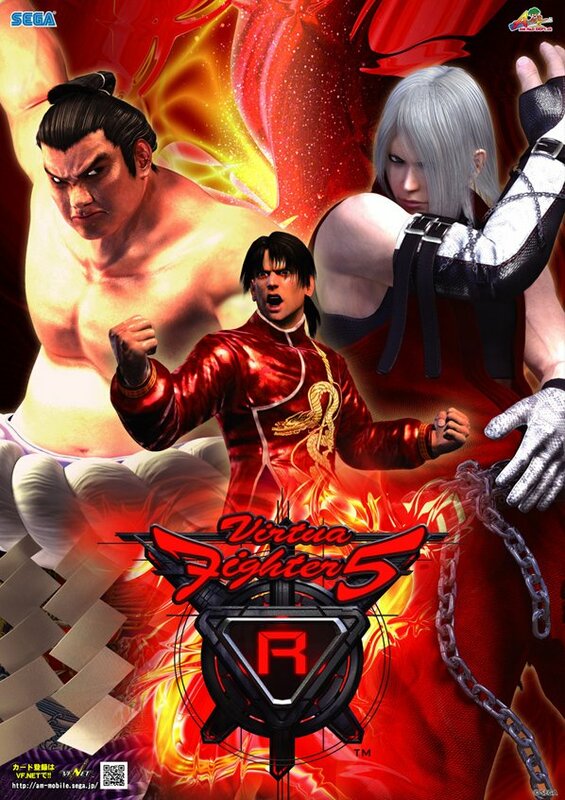 ABOUT: Virtua Fighter 5 R is an enhanced version of Virtua Fighter 5 that introduces new stages, character customizations, and in Virtua Fighter tradition, adds 2 new playable characters. 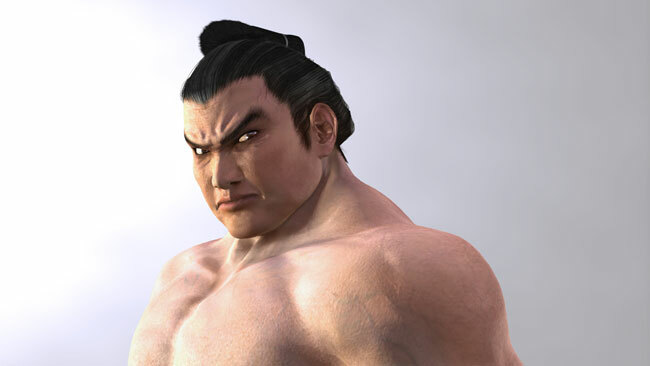 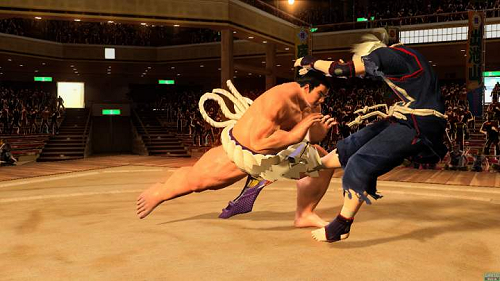 The newcomers include Jean Kujo, a karate-user and Taka Arashi, the badass Sumo from Virtua Fighter 3 makes his return to the roster. 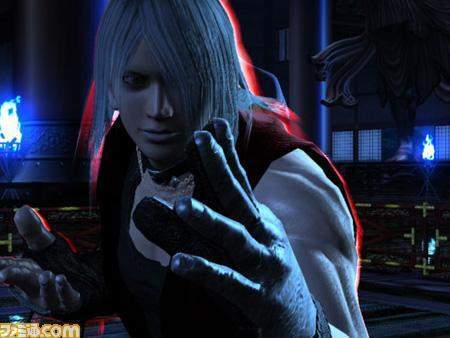 Enter Taka Arashi's ring... you might not come out alive. 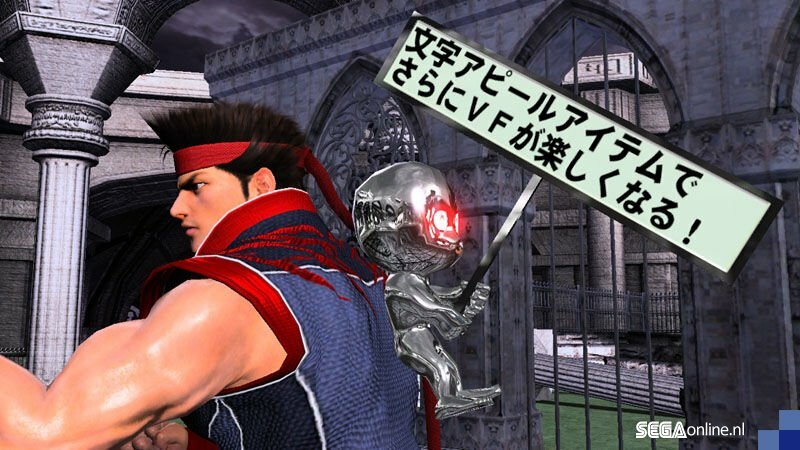 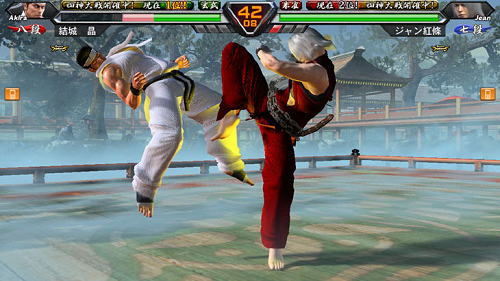 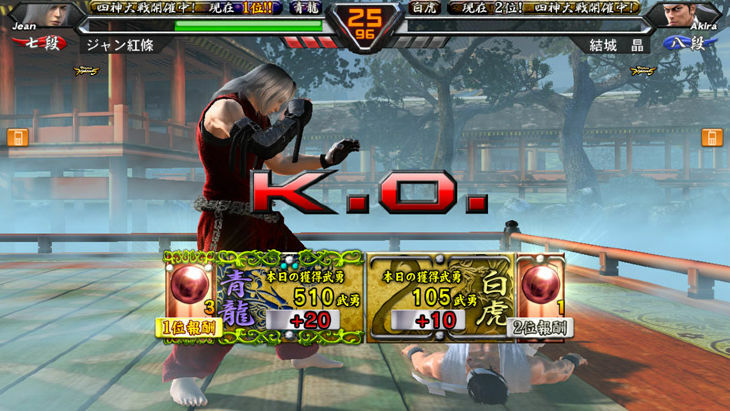 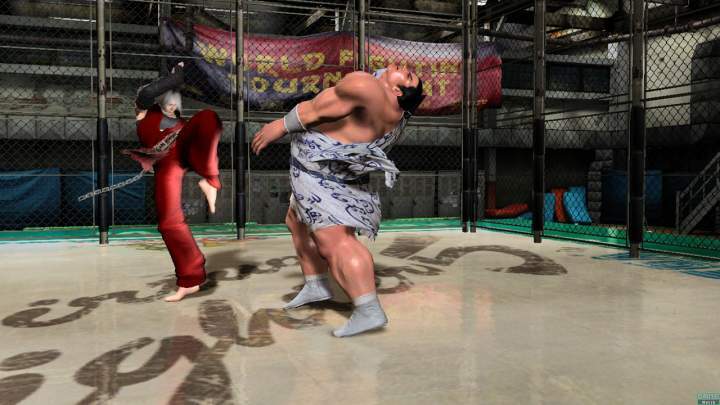 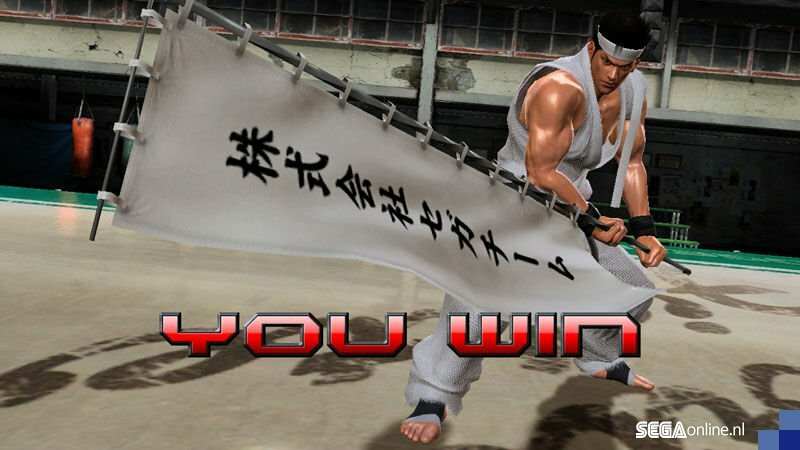 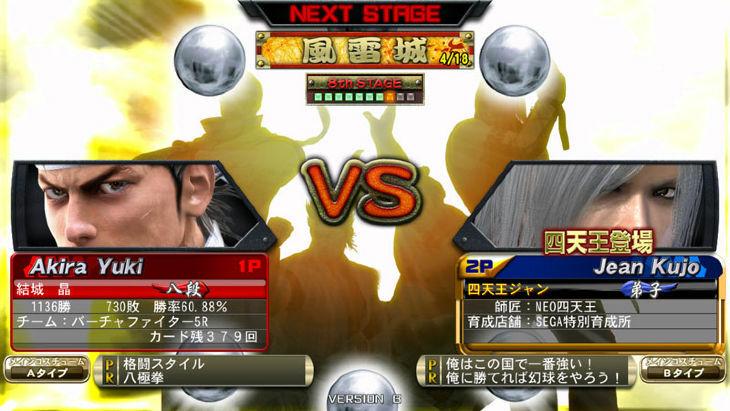 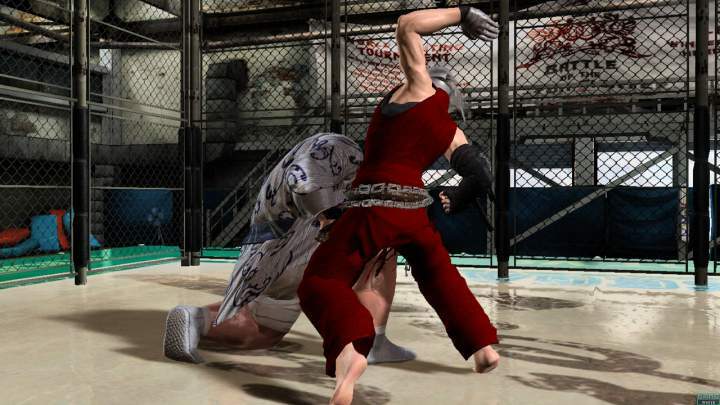 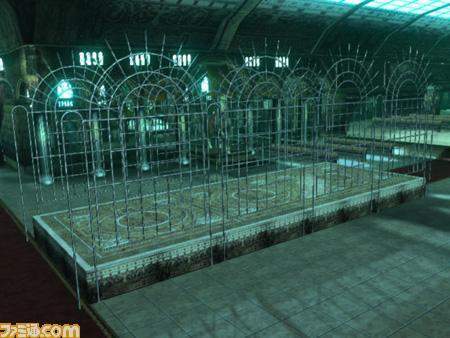 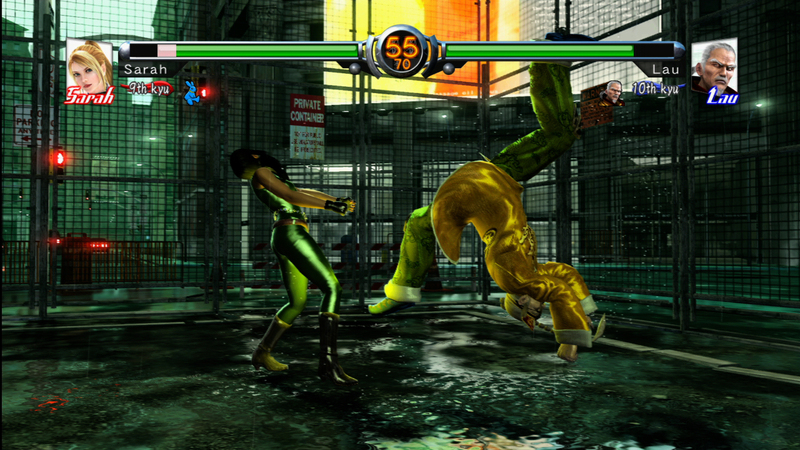 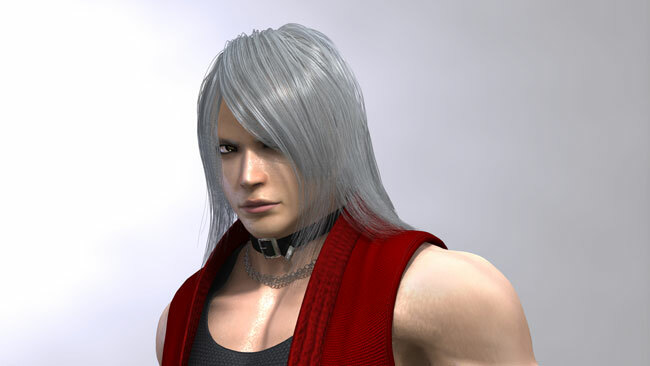 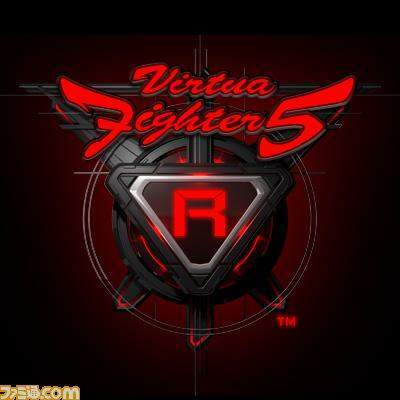 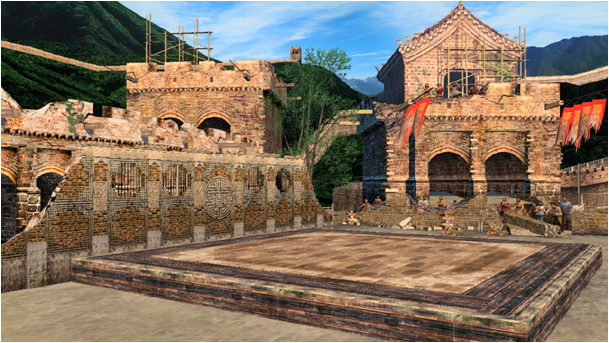 Virtua Fighter 5 R made it up to "Version C" in arcades, until the latest version, Virtua Fighter 5: Final Showdown was released on July 29th, 2010. 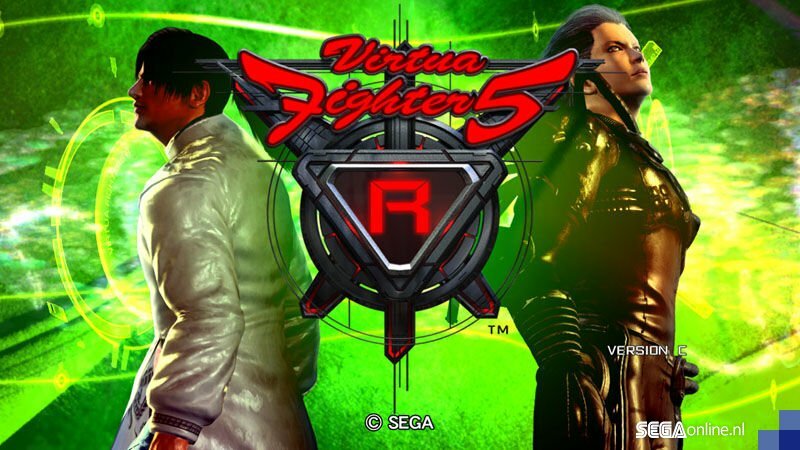 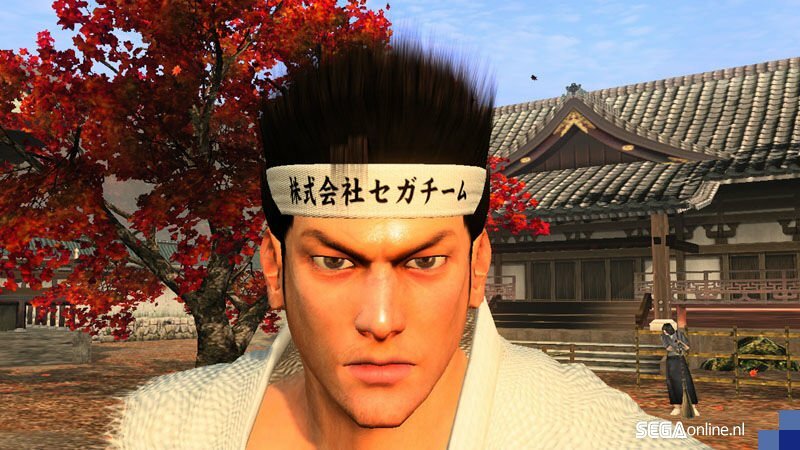 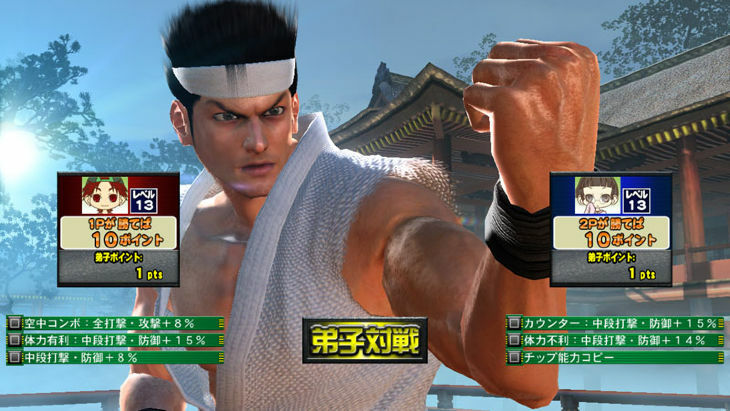 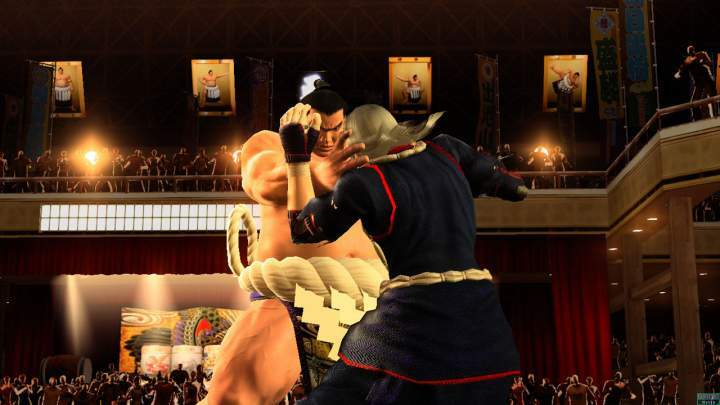 Finally in August 2011, Sega announced Virtua Fighter 5 Final Showdown for PS3 and Xbox 360, bringing the series back to consoles for the first time in almost 5 years.